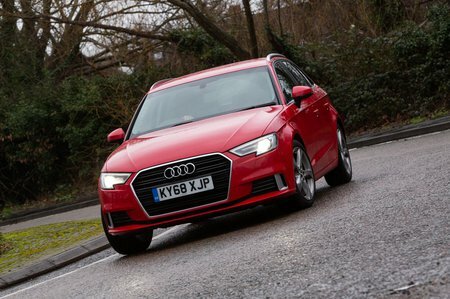 Audi A3 2.0 TDI Review and Deals 2019 | What Car? If you are a private buyer after diesel, we think the 2.0-litre diesel engine (in this 148bhp tune) is worth the premium over the 1.6, because it’s a little smoother and offers punchier performance. It should still return more than 50mpg, too, keeping running costs down.